China’s baijiu liquor is the most widely consumed spirit in the world, yet most of the Western world has never heard of it. That fact has baijiu-maker Luzhou Laojiao Co. eyeing the West. 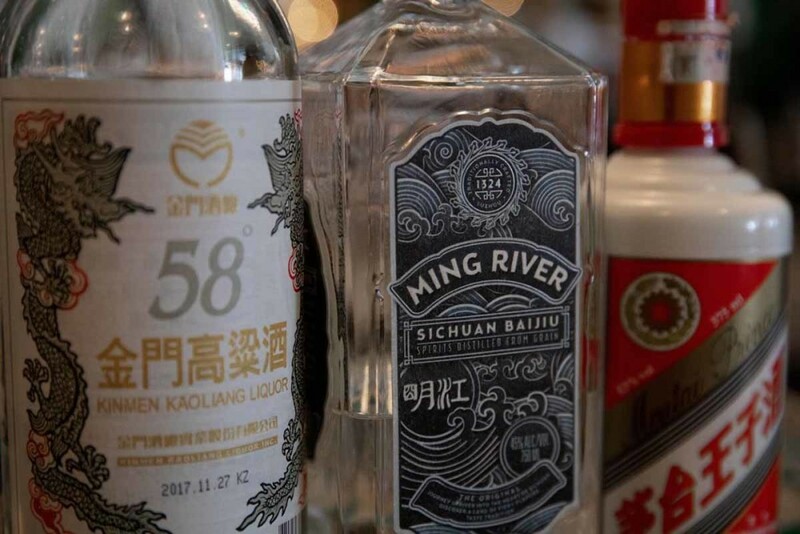 The state-owned distillery in Sichuan province has joined with U.S. and European entrepreneurs in a venture called Ming River, seeking to introduce Americans and Europeans to the popular liquor, one bartender at a time. It won’t be easy. Usually made from fermented sorghum, a common cereal crop, baijiu is virtually unknown outside China, and its strong alcohol content—typically 50% or more—limits its appeal. Even among China’s younger drinkers, it isn’t exactly considered hip. China Training Sommelier Army for Global Battle to Make Baijiu the New Whisky It’s time YOU tried Baijiu! Chinese spirit tipped to go stratospheric in the UK in 2019.